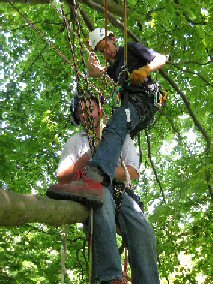 Equipment:Please provide the following :- rope and harness (harness should be work positioned type suitable for tree work, with ‘CE’ mark, have front pelvic attachment with leg loops and side attachments), minimum of 4 karabiners, lanyard, safety equipment, to include footwear and all round leg and groin protection. All equipment must either be new or if older than 6 months be checked under LOLER regulations. 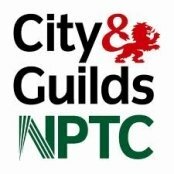 For more information click here to view the City & Guilds NPTC scheme documentation.